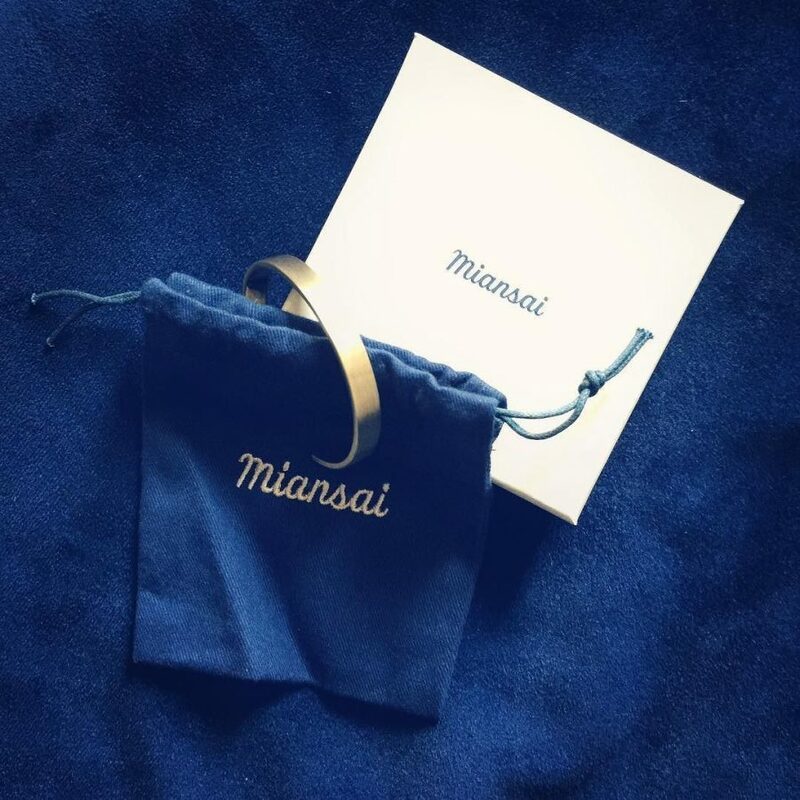 | My wonderful boyfriend Angel surprised me for my birthday with a Miansai Bracelet. I have always loved this brand but this was my first bracelet from them. Receiving my first Miansai bracelet as a gift made it even more special. This particular Miansai bracelet is a special edition holiday version and is only sold at the Soho store in New York City. My hubby Angel went on a covert expedition to get this special beauty for me. I feed slightly guilty that I “have a particular taste and normal gifts wouldn’t do”, as Angel explained, but I am happy that he made great decision on this one!